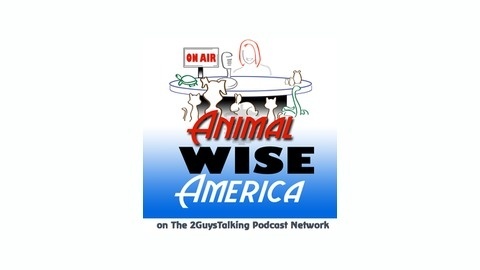 Animal Wise America Podcast - Get Educated About Animals of All Kinds! Have you ever been misunderstood? Where the words that were coming out of your mouth are deemed fictitious because the language your body is putting off is contradictory to the spoken words? 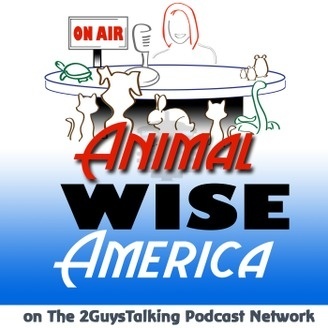 As you may or may not know, communication is made up of verbal and non-verbal interactions with non-verbal being far more of the total than verbal. In fact, from a variety of different source it is estimated that anywhere between 75 and 93% could be non-verbal.